Thank you to everyone who came along to our special Local Plan Meeting on 1st November. We hope you found it useful. Thank you also to everyone who has signed our Petition. Although the Petition has now closed, you still have until Monday 19th November to submit your own views directly to TMBC. You can still read the petition here and use it as a guide for your own personal submission. 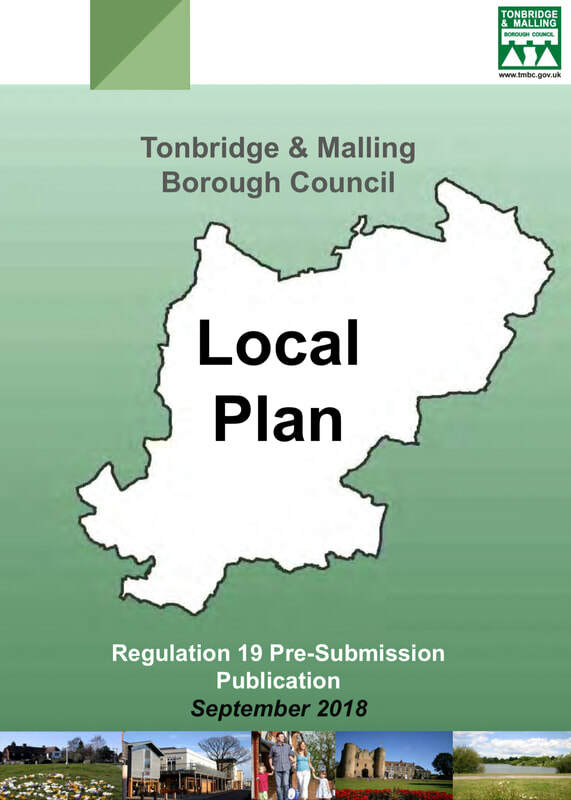 You may also be interested to read the response from West Malling Parish Council which, along with issues relating to the Green Belt and Broadwater Farm etc also looks at the issues of parking in the town and the need to maintain a GP Surgery in West Malling. Say what you support as well as what you don't.